Today's project is from guest designer, Denise Wilcox. 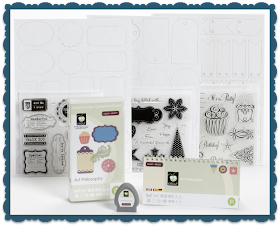 She got the idea from our fellow CTMH consultant, Andrea Sherman, which she originally posted on the GirlplusPaper blog. 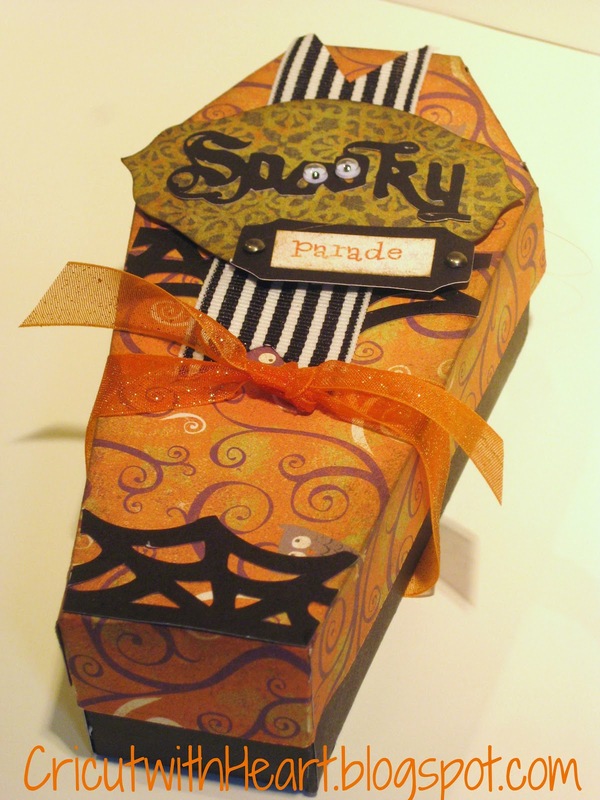 These super cute and spooky coffins are made with the Artiste Cartridge. 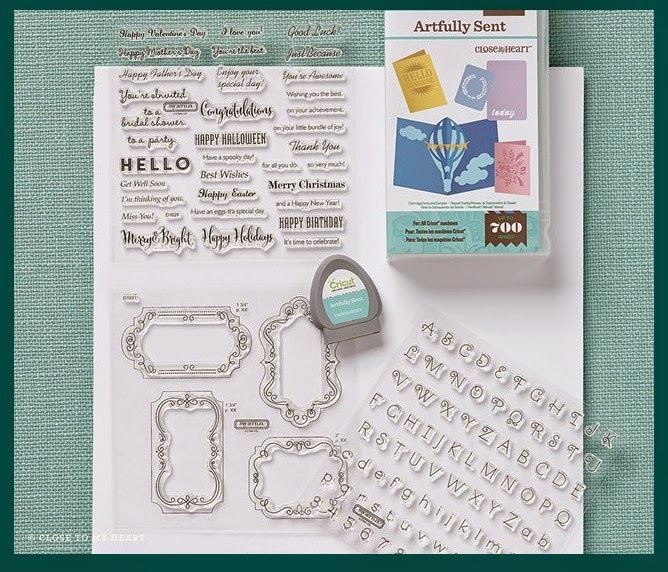 She used the awesome NEW Moonlight paper packet. I love the little owls and swirls! The Black Striped Grosgrain ribbon really adds a special touch. And aren't those little google eyes so perfect?! But check out the SURPRISE on the inside! Take a look at this awesome glittered skeleton that she put on the bottom and then she included a bag of jelly beans. Great job, so creative! If you would like to make these awesome little coffins, you can purchase the CTMH Cricut Artiste cartridge by clicking the secure BUY NOW button in the sidebar! 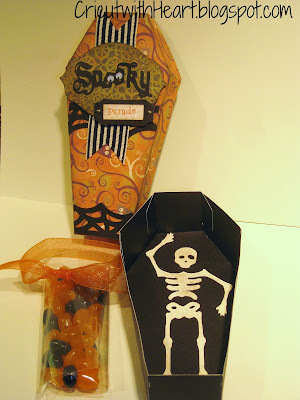 If you order today, you will get this cartridge in time to make lots of these goodies by Halloween! 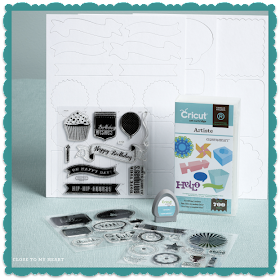 If you purchase some of the new papers and embellishments for your projects by clicking HERE, you can qualify for the awesome It's Your Day Double Stamp Set (valued at $35.90) for only $5 with any purchase of $35 retail.